Thanks to that system, now all ships at sea will be able to establish secure broadband links with each other and with the onshore command centre. The value of RIFAN 2 programme contract is approximately € 160 million. It was awarded to an industrial group formed by Airbus, which is the prime contractor, and the co-contractors Naval Group and Rohde & Schwarz. 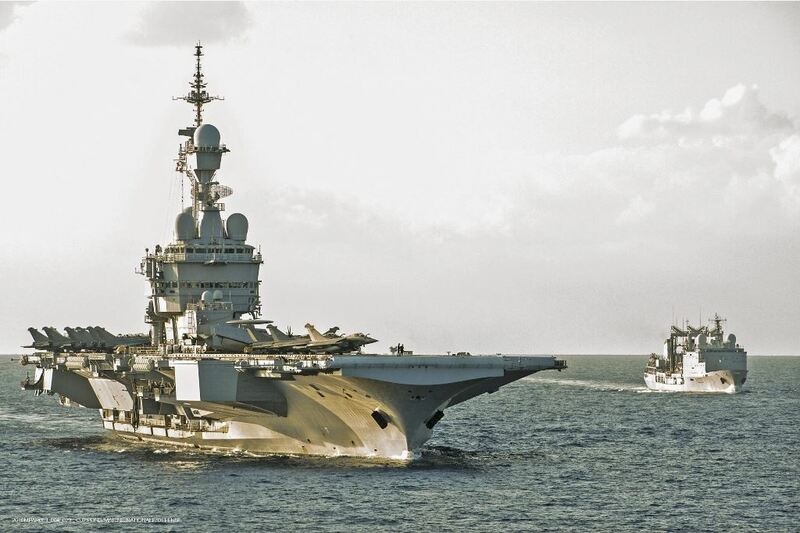 The scope of the contract is the surface vessels and submarines of the French Navy to be equipped with one really secure intranet system. The system is developed so that to transmit data produced by the various applications from various classification levels – unprotected, secret, as well as NATO secret. It is intended to assist operations, as well as for daily and logistical management of life on board. It could be also use for exchanging data between information systems of theatre chiefs of staff on board a vessel during an operation. The system can combine several communication streams for optimising the use of the capacity for transmission available at sea, which is naturally limited. Hence, it uses satellite connections like Syracuse or Comcept and radio communication resources as well. Existing radio systems have been refurbished, and a new UHF network has been deployed. Now it allows all-IP (Internet Protocol) voice and data exchanges between vessels within several tens of kilometres. The RIFAN 2 system, which also provides overall network management and cyber-security incident monitoring capability, is regularly adapted and updated.